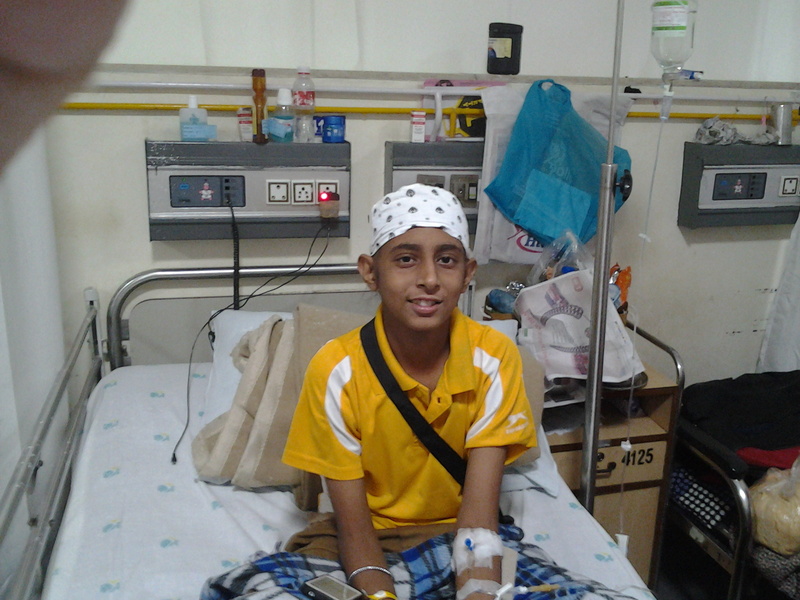 It was sterling moment once again when we met Manjit Singh a class nine student diagnosed Osteosarcoma. He happens to be the son of a priest in a Gurudwara at Ramnagar in Nainital. We spoke to Manjit for a short while and found him to be a confident young boy with a lot of courage and zeal. And, there is no reason why he won’t bounce back; as God believes in testing a noble soul even if he happens to be the son of a priest. Manjit, has a positive attitude and this all that matters in treatment of Cancer. 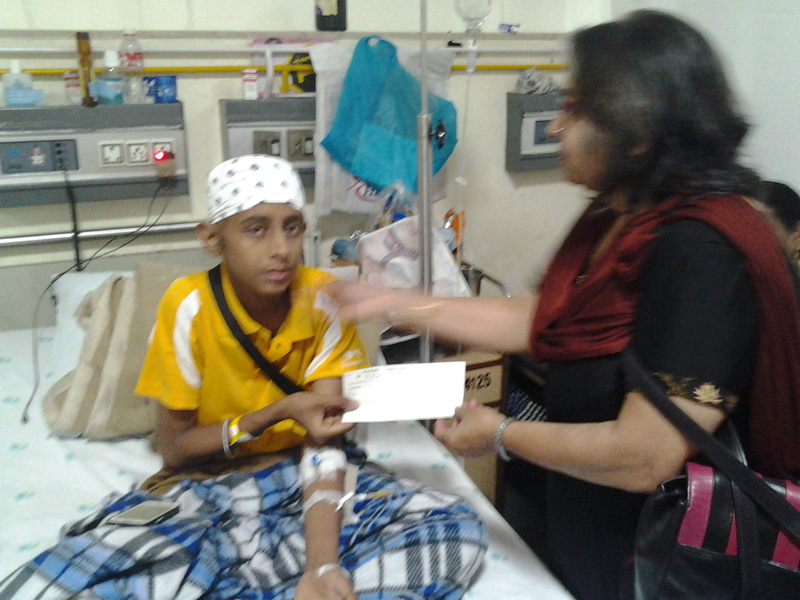 Your NGO handed over the contribution towards the treatment of this bright young star Manjit Singh. We wish Manjit the very best in life.